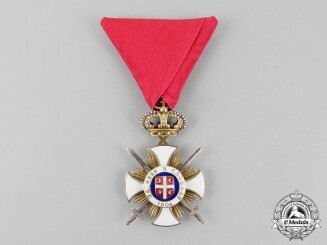 Serbia, Kingdom. 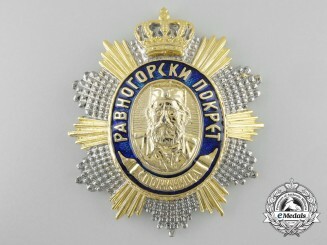 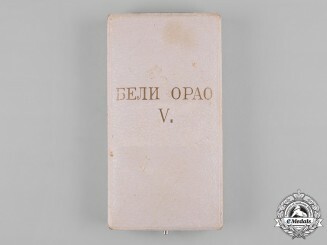 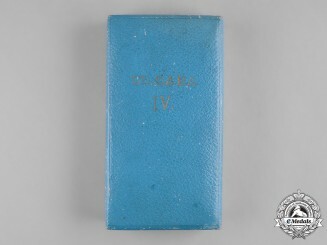 An Order St. Sava, II Class Case, by Huguenin Frères & Co.
Serbia, Kingdom. 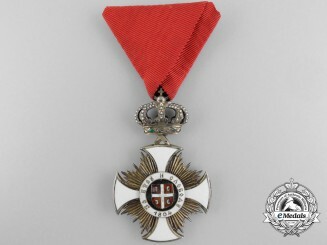 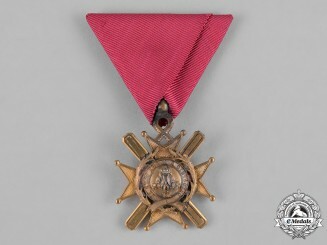 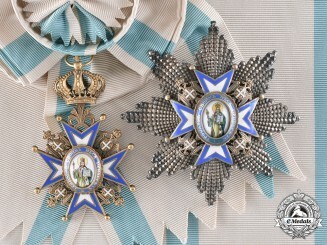 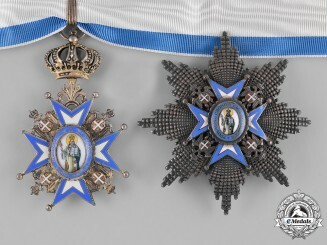 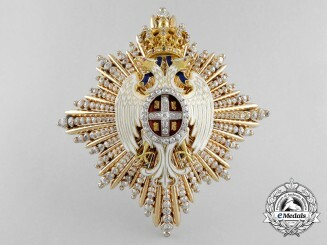 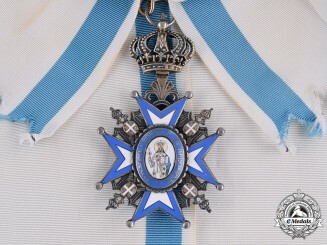 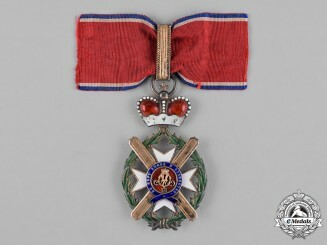 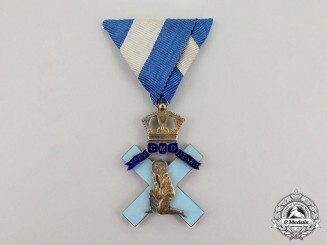 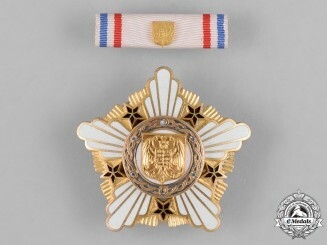 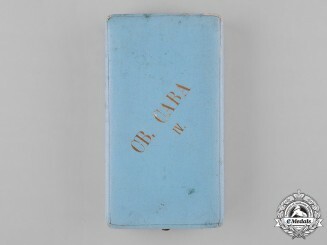 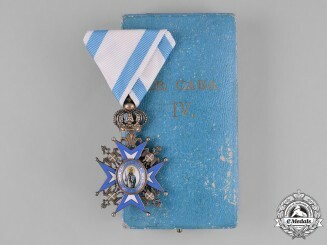 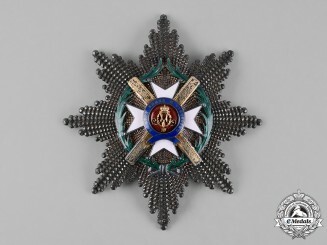 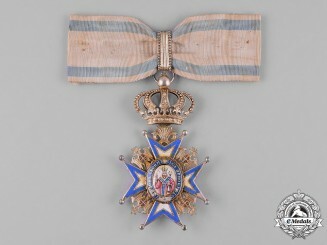 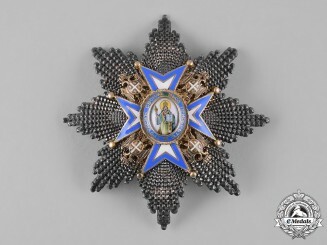 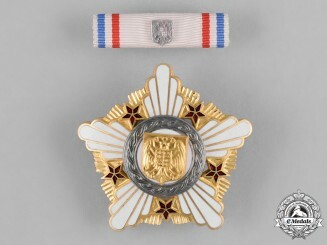 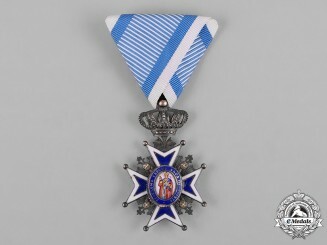 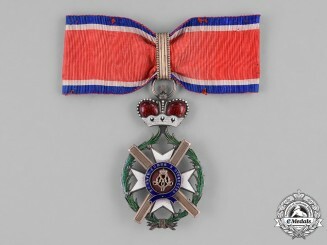 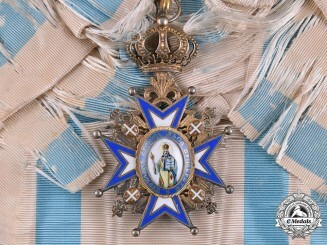 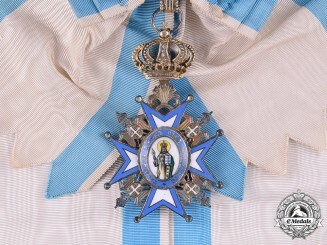 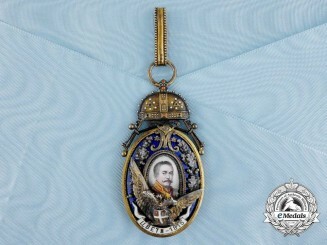 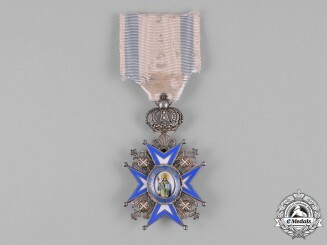 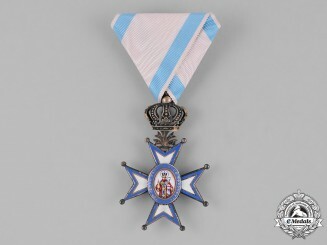 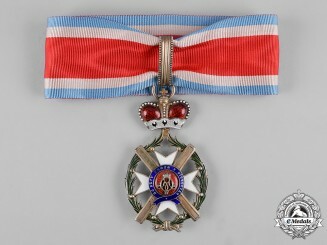 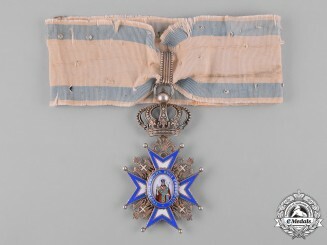 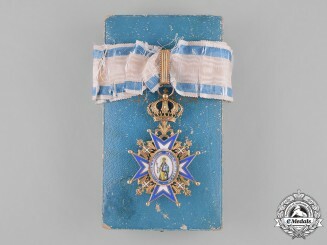 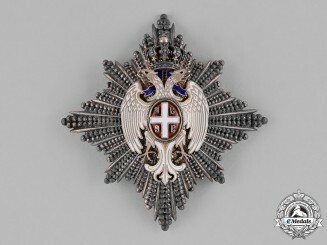 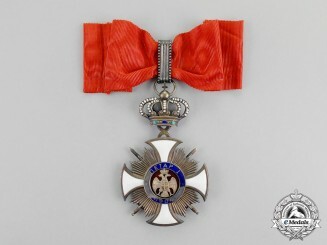 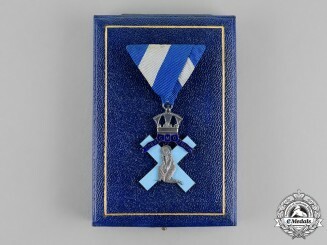 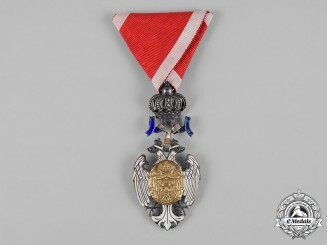 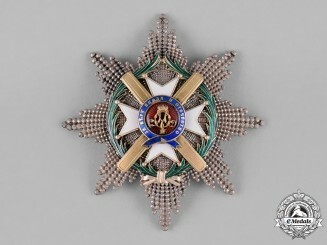 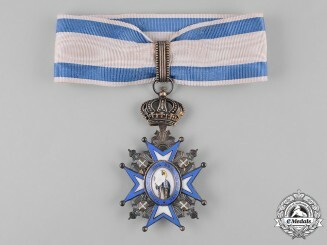 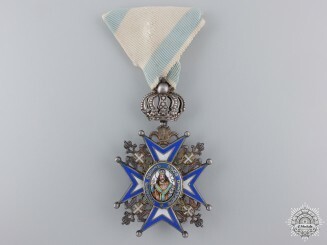 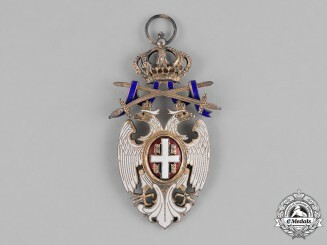 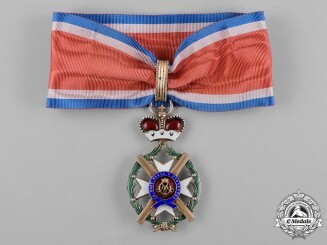 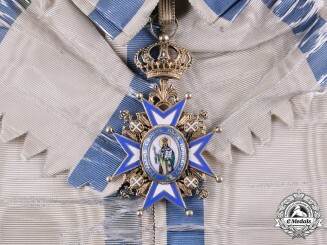 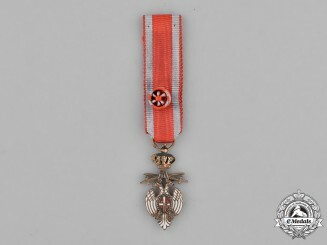 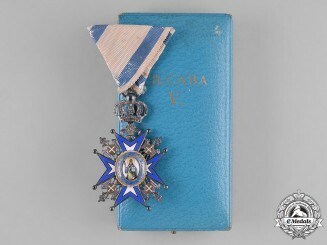 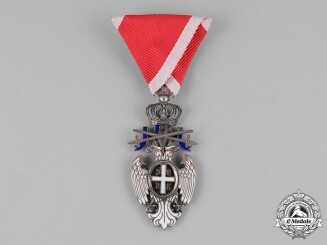 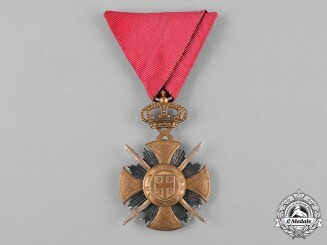 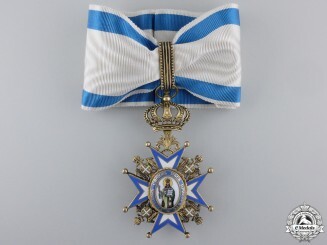 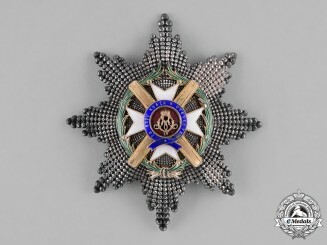 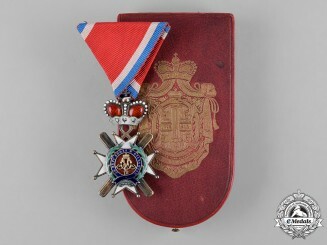 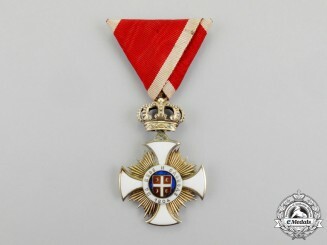 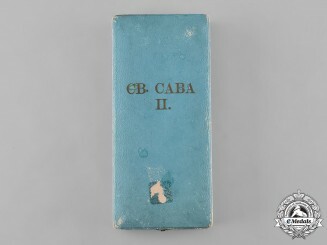 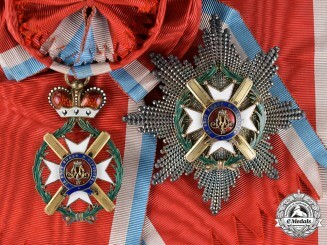 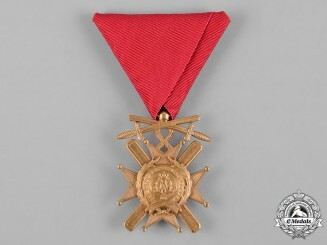 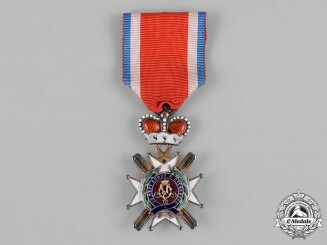 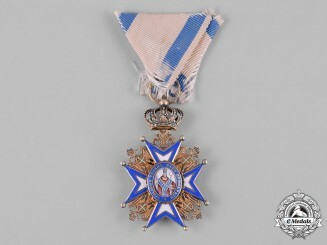 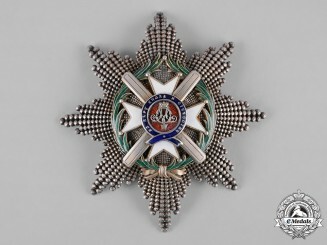 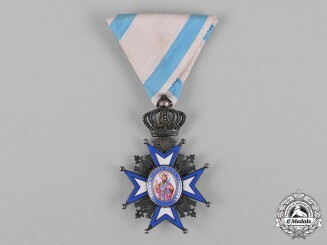 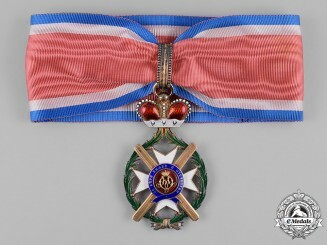 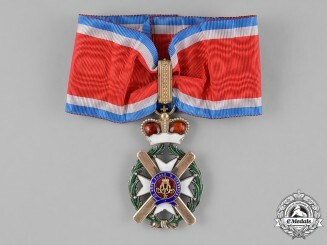 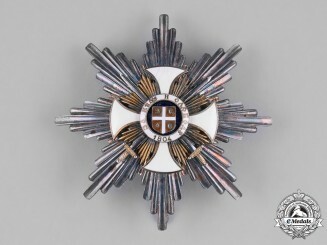 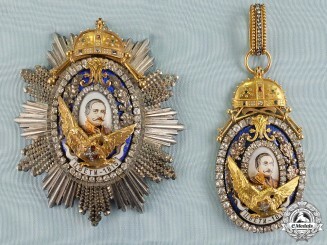 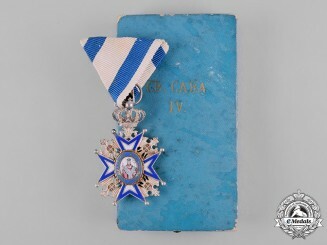 An Order of the White Eagle, V Class Case, by Huguenin Frères & Co.